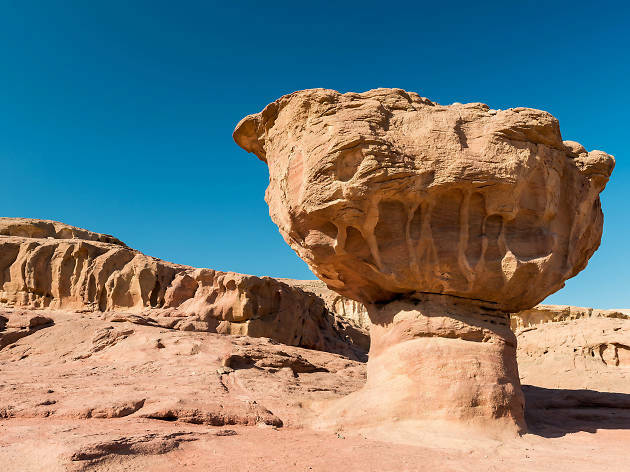 Easily one of the most overlooked treasures in Israel, the Negev desert is home to some truly jaw-dropping geological wonders. 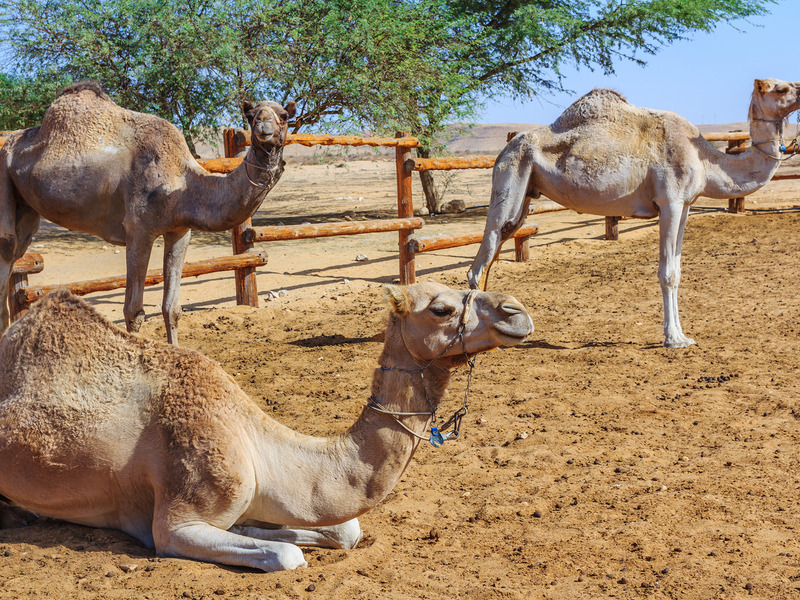 Vineyards, hiking trails, nature reserves and even camel rides make it as appealing for families as it is for couples or those traveling on a budget. The Negev is also the area to which Israelis regularly flock for festivals, yoga retreats and other special events. 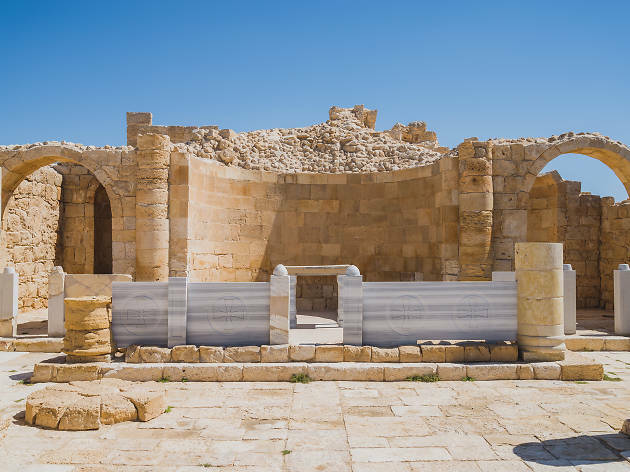 Here’s to getting lost in the desert as you check out our curated list of the best things to do in the Negev. Not to be confused with a crater, Ein Ovdat is a canyon in the Negev desert, just south of Kibbutz Sde Boker. According to archaeological evidence, the area was once inhabited by Nabateans and Catholic monks. 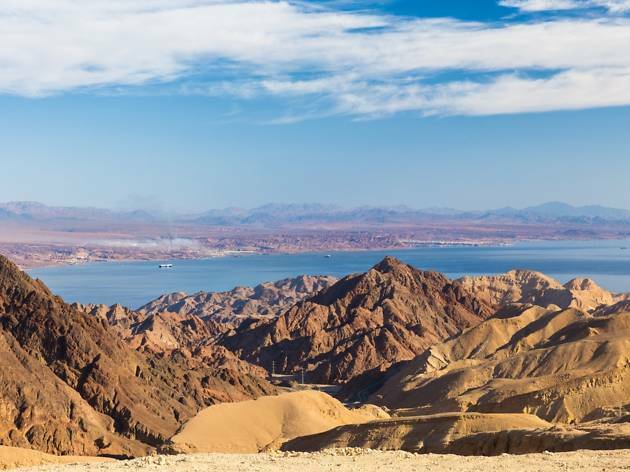 Today, it is recognized as a UNESCO World Heritage site and a great hiking destination. 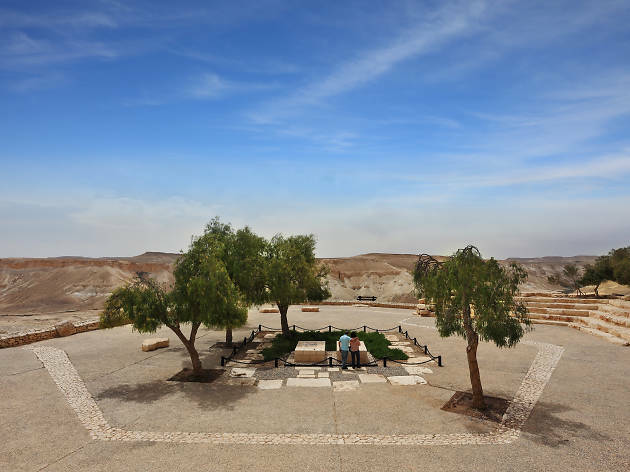 Start your day off at the bottom of the Ein Ovdat Visitor's Center then take a brief 50 minute stroll over to the foot of the canyon for a casual walk along the Tsin Wadi (one of the largest wadis in the Negev). After taking in the incredible sights, including waterfalls, unique lime and flint formations, and herds of ibex and other animals, you’ll scale the canyon for a panoramic view of Ein Ovdat. From a young age, David Ben Gurion, Israel’s first prime minister, dreamed of settling the Negev and helping the desert bloom. A man of his word, after retiring, he relocated down south and became an active member of Kibbutz Sde Boker. Gurion’s final wish was to be buried in the Negev, and become one with the land he loved so dearly. Today, his tomb—overlooking a breathtaking view of Tsin canyon and Ovdat highlands in the heart of the Negev—can be visited by the public. In the Kanai’m valley between the city of Arad and ancient Masada lies Kfar Hanokdim, a palm-lined oasis in the Judean desert. 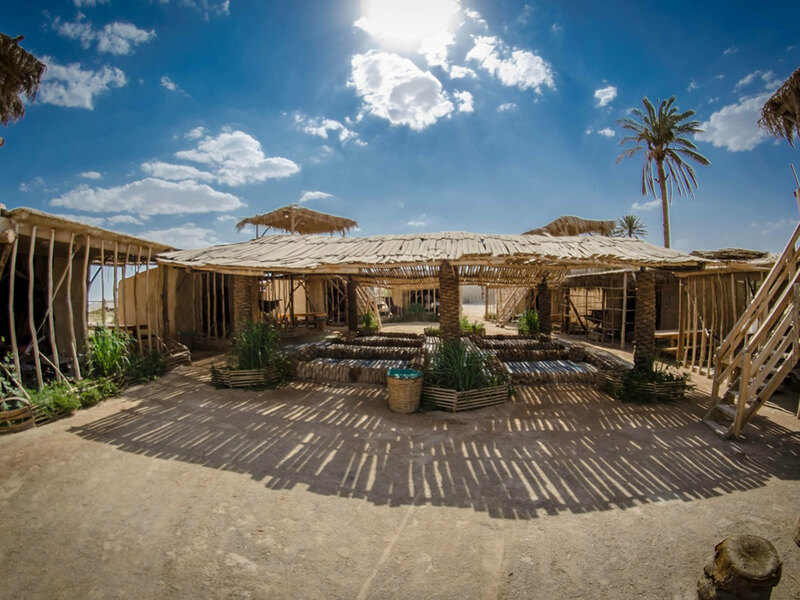 Have a truly memorable stay here in Bedouin tents or in private cottages for those wanting a more private experience. Packages include dinner and a hearty home cooked breakfast by your Bedouin hosts. 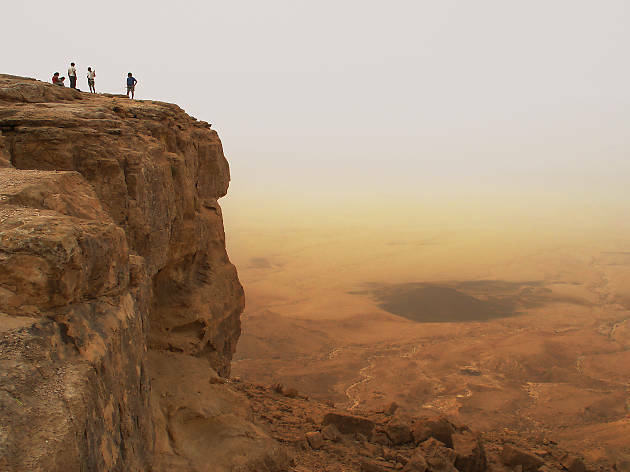 Ramon Crater, known also as Mitzpe Ramon, is arguably Israel’s most dazzling site, located in the heart of the Negev Desert. 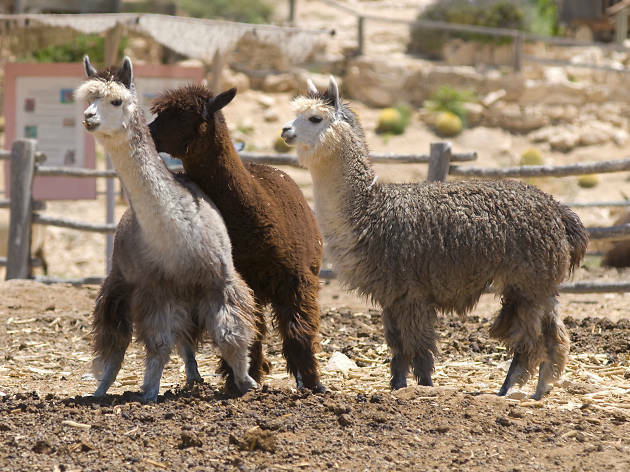 Near the crater and the tiny Mitzpe Ramon village is the Alpaca Farm, an ideal starting point for desert rides. Most rides require neither riding skills nor special fitness, and the farm’s horses are known for their calm temper. All tours are led by experienced guides and advanced booking is needed. An overnight Bedouin adventure deep in the heart of the desert is a truly unique and memorable experience. In Bedouin culture, primary importance is placed on receiving guests with warm, openhearted hospitality, as they enjoy an exotic and delicious home cooked feast served in an authentic manner, followed by an evening of enjoyable Bedouin entertainment. Fall asleep under the stars Bedouin style in a large luxurious tent of soft cushions and blankets surrounded by the tranquility of the desert air. Many Bedouin experiences also include camel rides and desert trips for the following day. Mattresses are provided but it is recommended to bring a pillow and sheet. 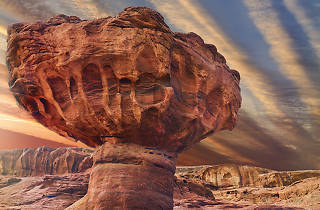 Located just north of Eilat, Timna Park covers around 15,000 acres. At its center lies Mount Timna, approximately 1500 feet above sea level. 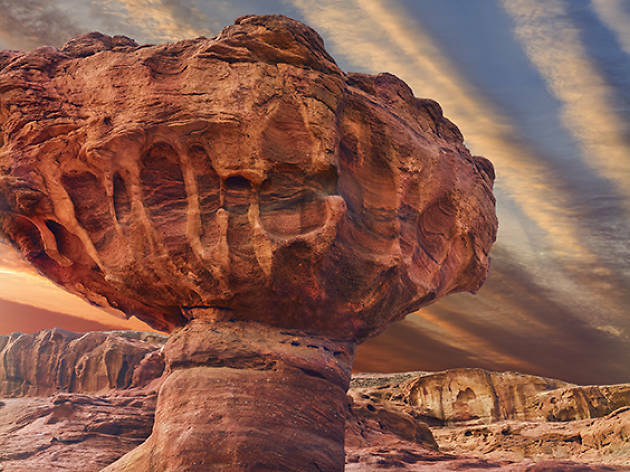 The site has a range of attractions, including ancient rock formations like The Mushroom, The Arches, Solomon’s Pillars, The Valley of Rock Drawings, and offers activities like rappelling, zip-line, and bike tours. For those who want a total desert experience, overnight camping is available. Adventuring through rock formed passages less than two meters wide yet hundreds of meters high, the Eilat Mountains offer visitors a unique and stunning desert experience. Whether hiking or biking, advanced or beginner, an experience awaits every visitor. In great weather conditions, one can see Israel, Egypt, Jordan, and Saudi Arabia from the top of mountain, making this experience uniquely Middle Eastern!